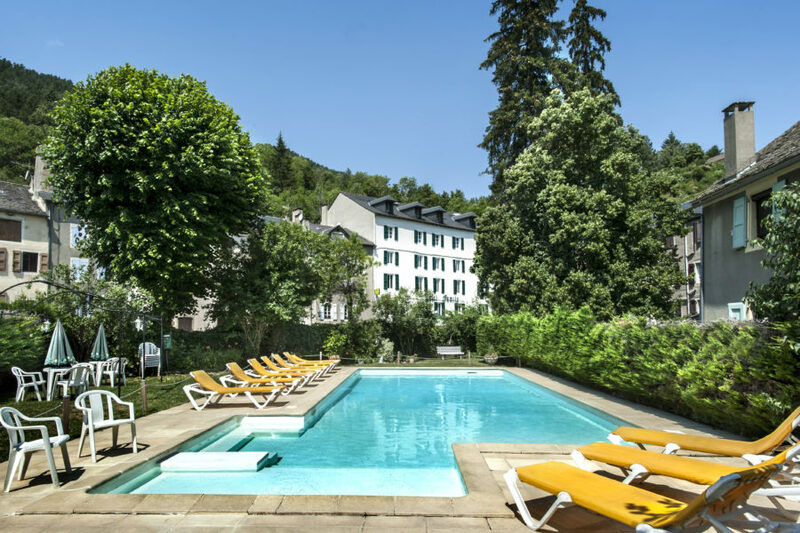 Bikers, lovers of oldtimers, to escape on our beautiful roads, the Hôtel Family provides you with à la carte stays. 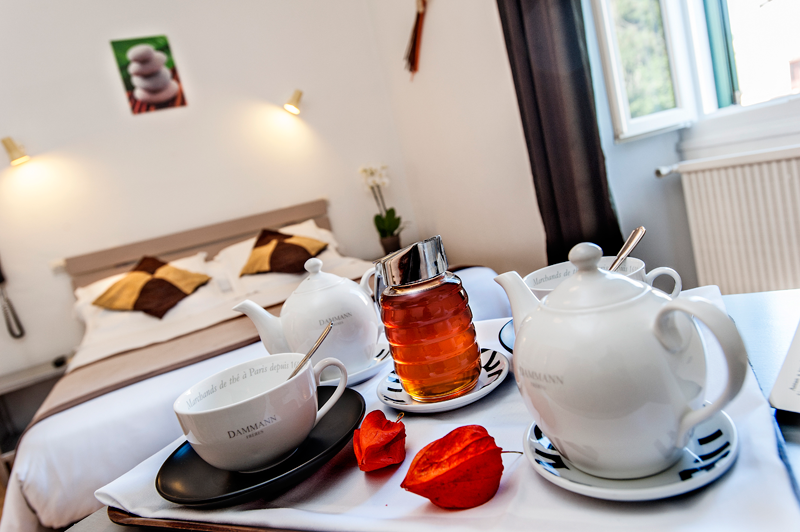 Meyrueis, ideally located, will be the starting point for many half-day or full-day destinations. As such, in a few days you can enjoy the many panoramas and the diversity of landscapes of our region. 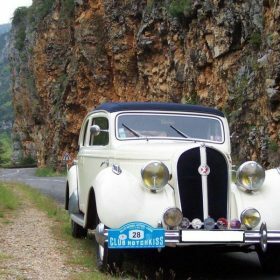 Indeed the lozerian village is located in the heart of the Causses midmountains, between the Jonte and the Tarn river canyons; and above all it is part of the Cevennes National Park recently listed as Unesco World Heritage. 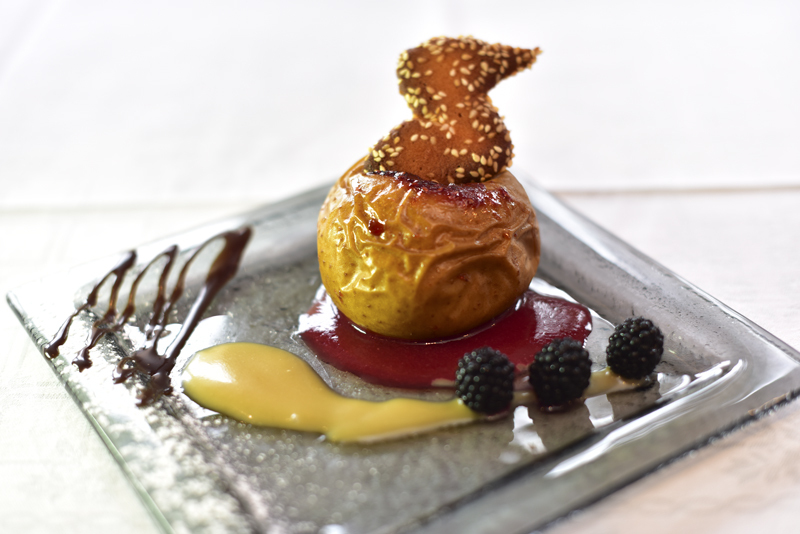 Our hotel-restaurant welcomes you for your stays and stopovers. See an overview of the tours that we offer from the hotel, and we remain of course at your service to create a tailorized stay, with the necessary support to allow you to escape safely (road-book, garage, etc…). 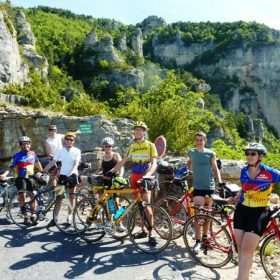 During this tour you will visit the Aven Armand, a must-do geological jewel! This trip will take you to Hyelzas and St-Pierre des Tripiers, where you can admire typical farmhouses of olden times. 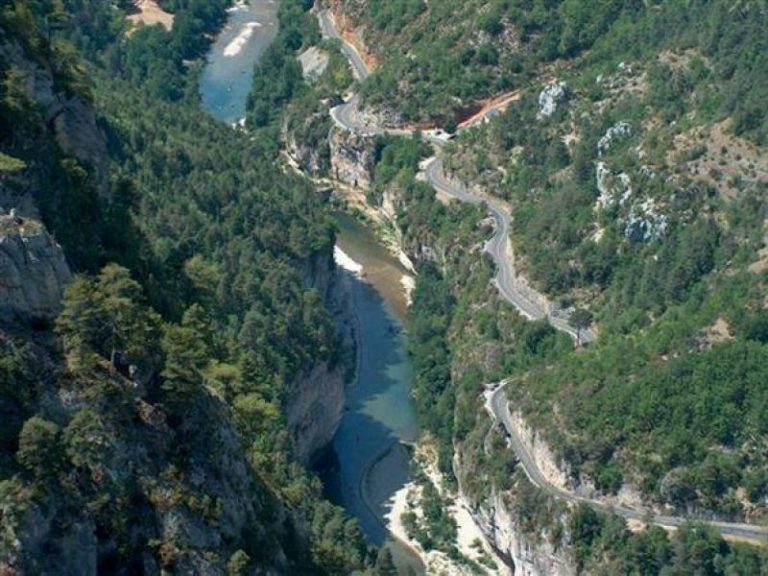 You will finally take the roads along the Tarn river canyon for breathtaking panoramas. 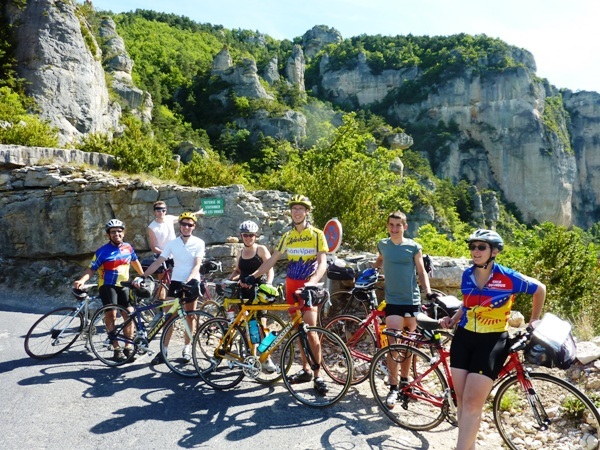 During this trip you will view the striking contrast between the Valley and the Causse midmountain. You will cross the Chaos of Nimes-le-Vieux, and you will also be able to admire the Prezwalski Horses in the Villaret area. You will first take the Montjardin Pass, and then pass near the Bramabiau Abyss. You will arrive at the highest point of the region, the Mont-Aigoual for a magnificent panoramic view. 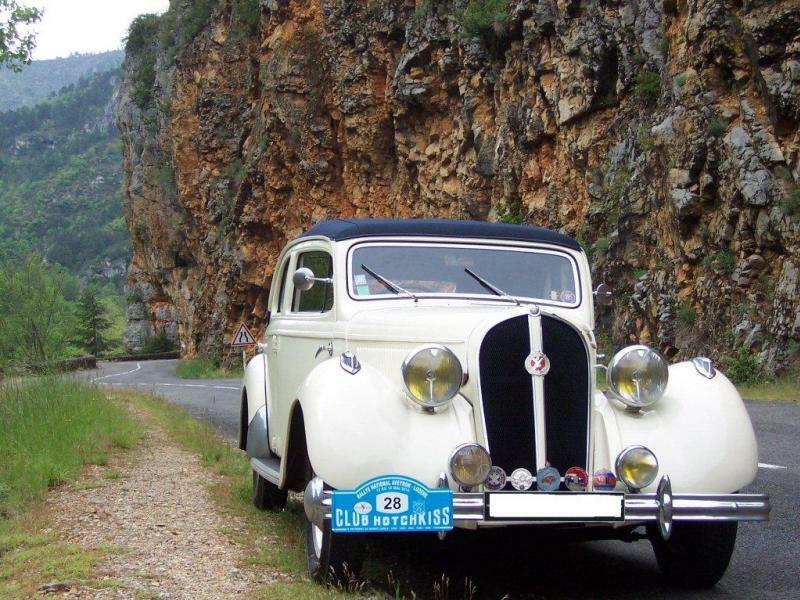 You will then descend through Cabrillac and the Perjuret pass, crossing several remarquable villages worth visiting. Distance : 90km, heading for Millau. You will follow the Jonte river canyon and cross the villages of Truel and Rozier. 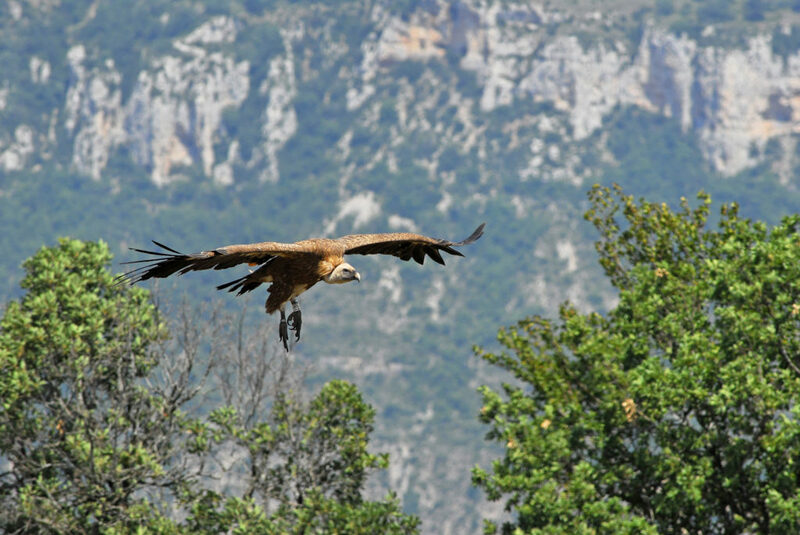 You can, among other things, stop at the Vultures’ panorama or visit the Castle of Triadou. On the way back you can admire the Dargilan cave.